▲ by ppsppspps | 2006-10-10 00:14 | 好吃！Yummy! ▲ by ppsppspps | 2005-10-19 14:19 | 好吃！Yummy! ▲ by ppsppspps | 2005-09-20 22:56 | 好吃！Yummy! 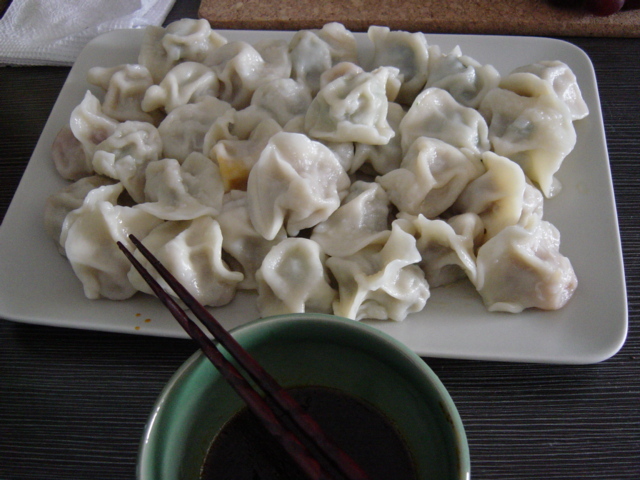 ▲ by ppsppspps | 2005-09-06 23:25 | 好吃！Yummy! ▲ by ppsppspps | 2005-09-03 02:52 | 好吃！Yummy! ▲ by ppsppspps | 2005-09-01 14:05 | 好吃！Yummy! ▲ by ppsppspps | 2005-08-28 14:56 | 好吃！Yummy! ▲ by ppsppspps | 2005-08-26 22:23 | 好吃！Yummy! ▲ by ppsppspps | 2005-08-24 11:14 | 好吃！Yummy! ▲ by ppsppspps | 2005-08-02 08:53 | 好吃！Yummy!